Jesse and the all the Nissan of Torrance staff were very helpful and polite. Hermie & Jesse did great Job for us ! Old car problem but Hermie n Jesse Helps was like easy and smooth , thank you Guys . Jesse and Hermie were so helpful..
You guys are awesome! Thank you now I own my car . 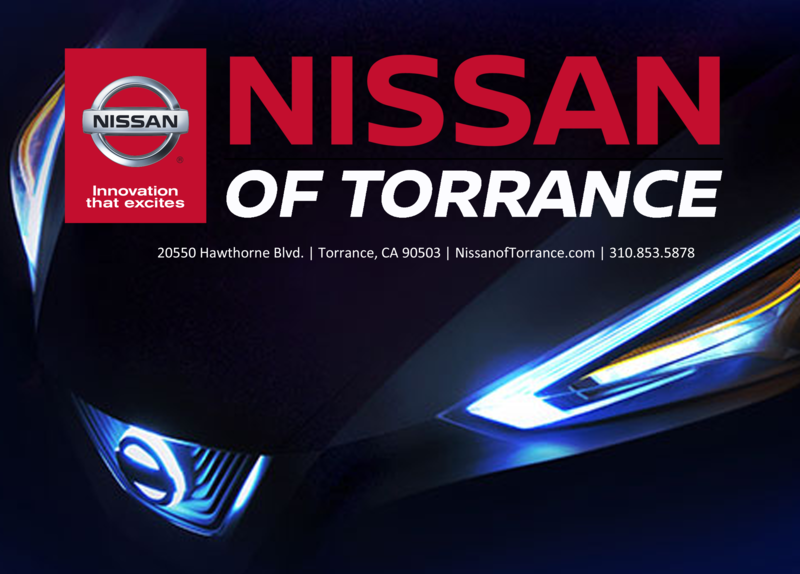 Visit Nissan of Torrance's profile on Pinterest.